Drugs may be stable beyond expiry, even when not maintained in strictly temperature-controlled conditions, a study conducted on Antarctic bases suggests. For everyday use, consumers should continue to adhere to recommended expiry dates, doctor says. Even medicines that are years past their expiration date and haven't always been kept in strict climate-controlled conditions may still retain their original potency, a small study suggests. "The expiry date on a drug packet is the last date a drug company will guarantee the drug content and stability when stored in the recommended conditions and in the original packaging," said lead study author Dr. Emma Browne of the British Antarctic Survey Medical Unit in Plymouth, U.K.
"This date is not necessarily the point at which the drug becomes ineffective or dangerous, and for many medications, this window may be far longer than the usual two-to-three-year expiry date," she told Reuters Health by email. In some parts of the world, doctors face the difficulty of getting medicine more than once a year. It can also be costly for small communities or expedition groups to replace unused drugs "just in case," she added. "The doctor must decide if it is safer to give an out-of-date medication or not treat a condition and hope the person gets better, which is a huge ethical dilemma," she said. "As we push the boundaries of exploration, for example with missions to Mars, the long-term stability of medications becomes even more important." 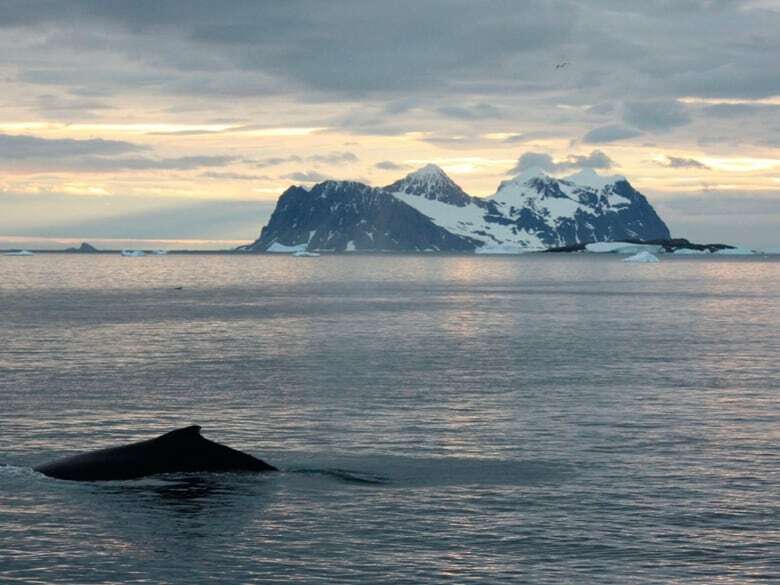 The study team tested the stability of five expired drugs that had been returned from the British Antarctic Survey, which operates five bases and two ships in the Antarctic region and has on-site medical and dental facilities. Drugs for the Antarctic operation are ordered annually in May and shipped from the U.K. in September, arriving at the bases in December after spending several months at sea, the researchers note. The fresh drugs sent to the Antarctic are transported in the ship's hold, which is not temperature controlled, and the ship passes through the tropics for approximately three weeks, then ultimately drugs are transported to the base in temperatures far below freezing. The drugs tested by Browne's team made this trip a second time, when they were returned because they had passed their expiration date, the authors add. They tested five types of drug, all one to four years past expiration, and compared these to fresh samples of the same medications to see if the expired versions were chemically stable and retained their active ingredient. Atropine, which is used to treat certain types of pesticide or nerve agent poisonings. Nifedipine, a calcium channel blocker that relaxes the heart and blood vessels in cases of high blood pressure and chest pain. Fucloxacillin, an antibiotic in the penicillin family. Bendroflumethiazide, a diuretic used to treat hypertension. Naproxen, a nonsteroidal anti-inflammatory (NSAID) painkiller. Researchers found that all of the tested drugs were stable, and would, theoretically, have still been effective. The researchers caution that their results are limited by the fact that they did not know the exact temperature exposures the returned drugs had experienced. "Even in western facilities, the true longevity of medication is a relevant question," Browne said. 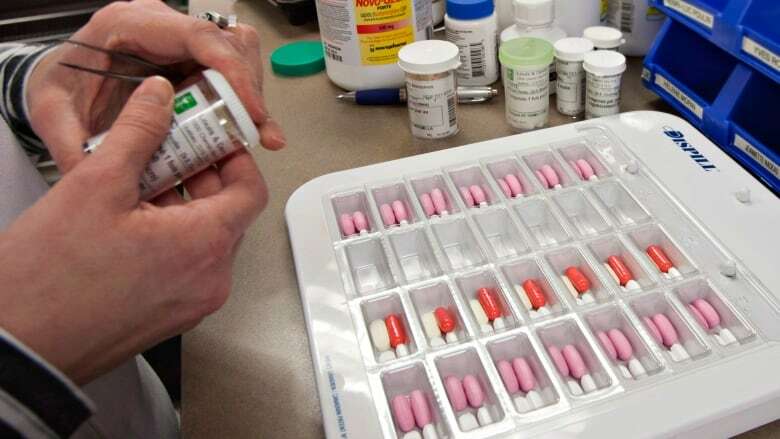 "There are huge amounts of medication that are thrown away due to them reaching their expiry date, and this is a cost that is passed on to the public through taxes, insurance or other medical bills." Expiration dates and stability data would be useful to discuss in terms of national stockpiles of antidotes for bioterrorism and chemical warfare, noted Dr. Patil Armenian of the University of California, San Francisco at Fresno, who wasn't involved in the study. Armenian has studied the shelf life of naloxone, a rescue medicine for opioid overdoses, and found that it's not as stable when exposed to heat. If left in a car in hot summers in Arizona, California or other hot spots, some drugs could degrade more quickly, she noted. "For everyday use, consumers should continue to adhere to recommended expiry dates," Browne said. "But this opens the door to further research of how expiry dates should reflect the true longevity of drugs kept in real-life environmental conditions."